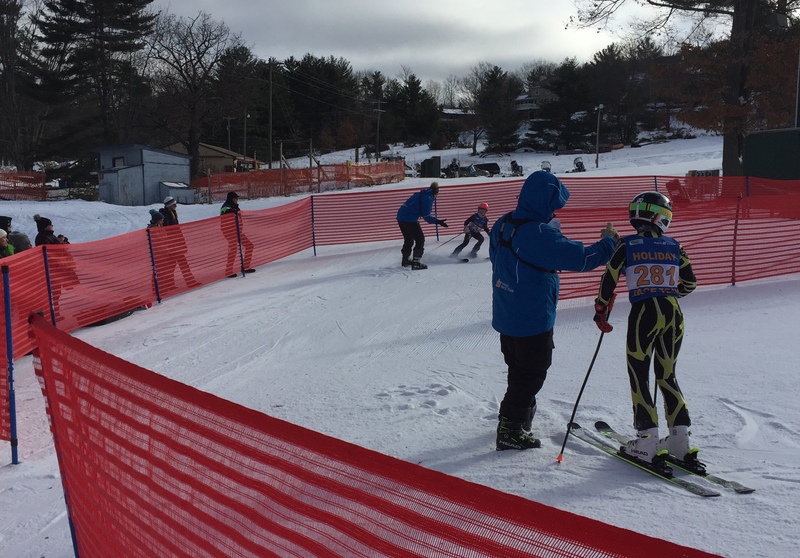 HRT is a racer-focused and family-oriented organization, dedicated to providing a safe, quality program for your child to learn to ski race. 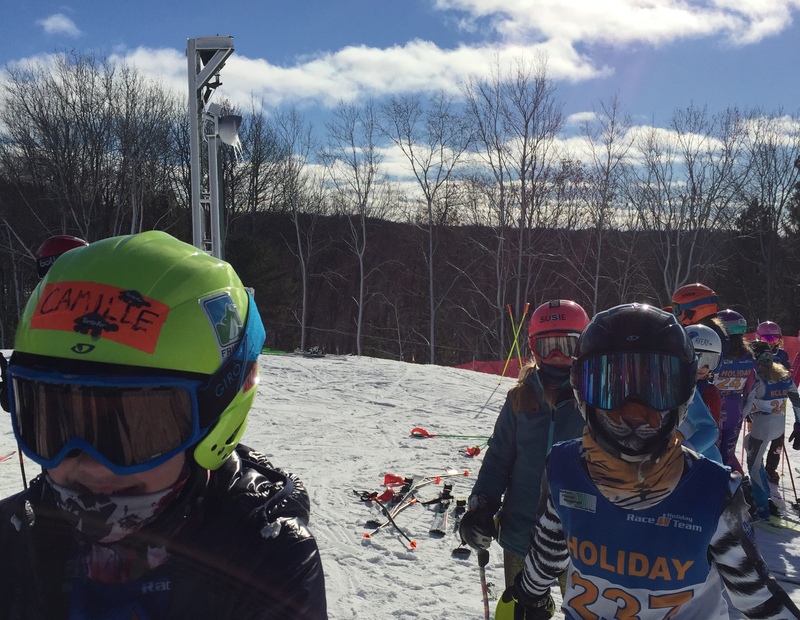 The Holiday Race Team is a “learn-to-race” program focusing on slalom and giant slalom race formats. 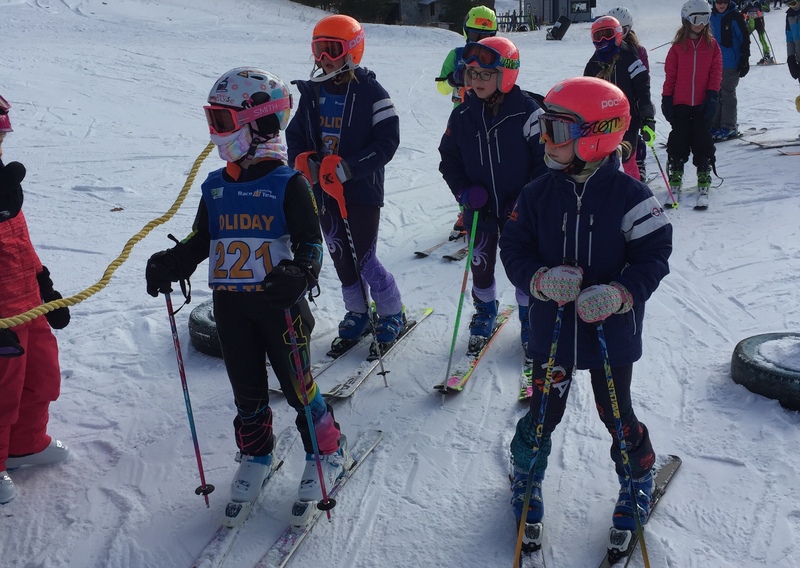 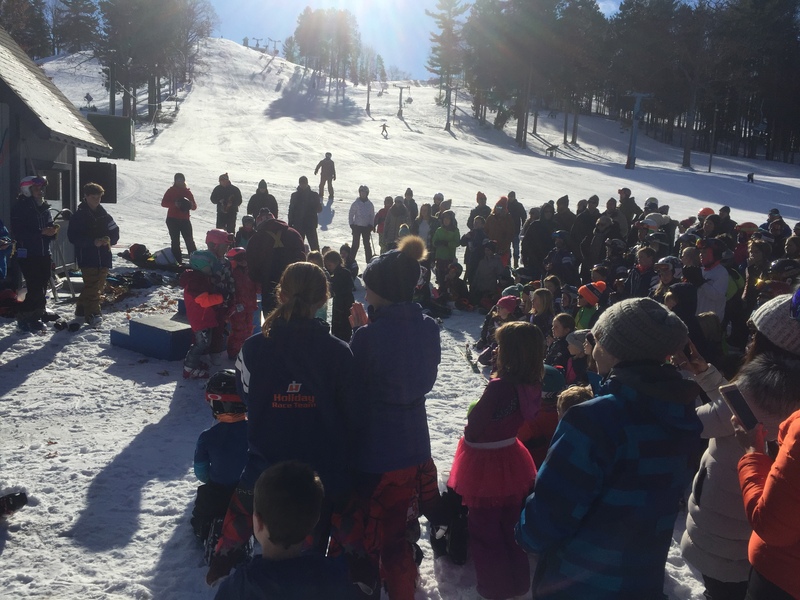 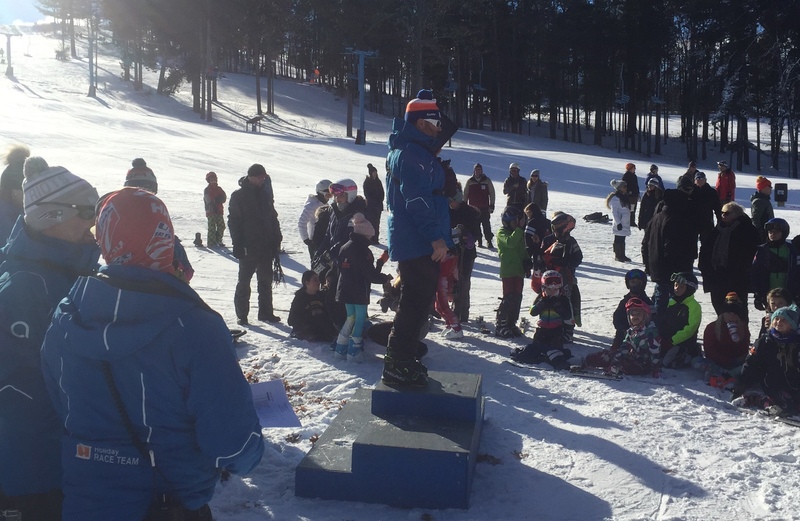 HRT is not a “learn-to-ski” program and is for skiers aspiring to ski at a higher level; children must be able to ski, turn, stop and ride the chairlift/tow rope independently. 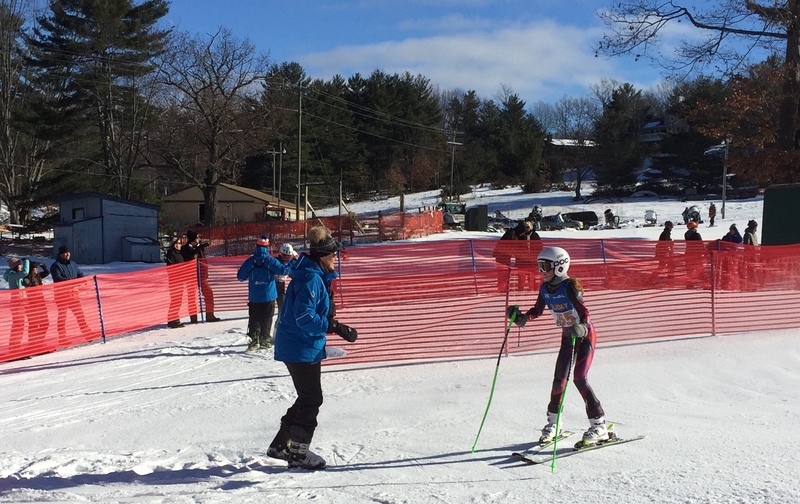 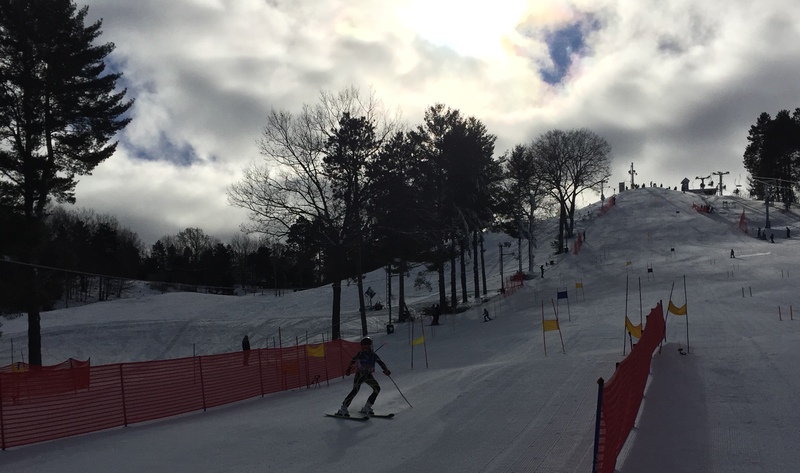 Racers will participate in home and away races as well as ski racing instruction at Mt. 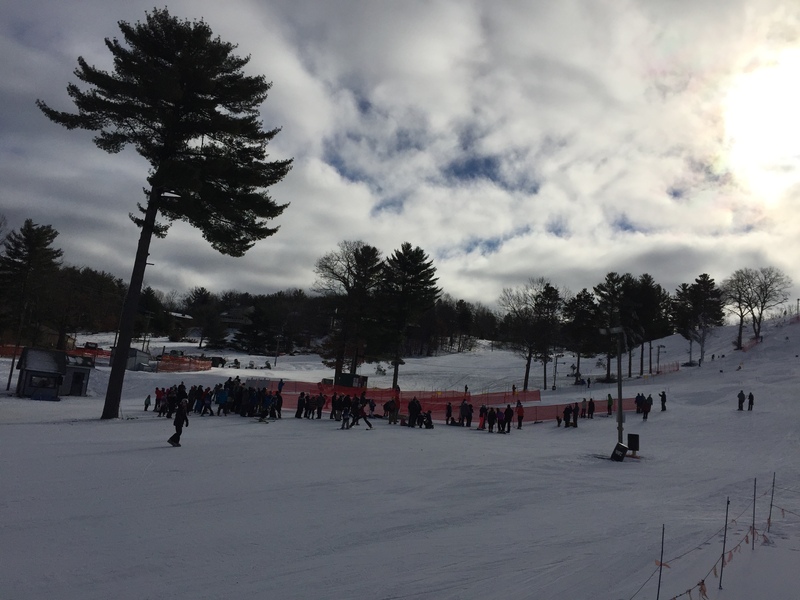 Holiday in Traverse City. 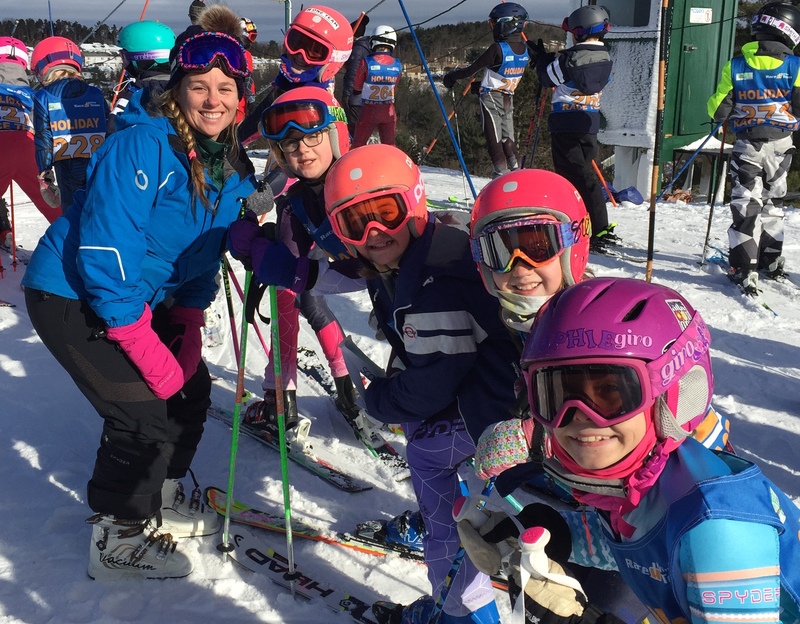 2019 HRT Golf Outing is Fast approaching!